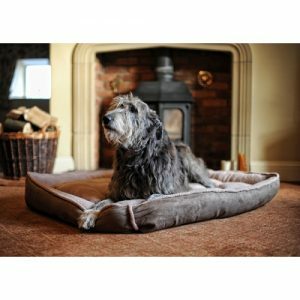 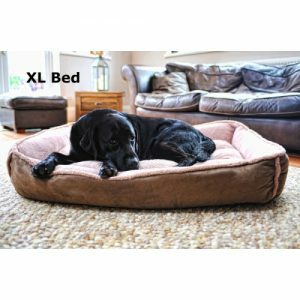 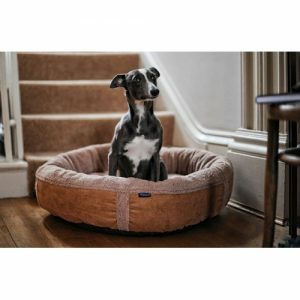 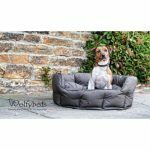 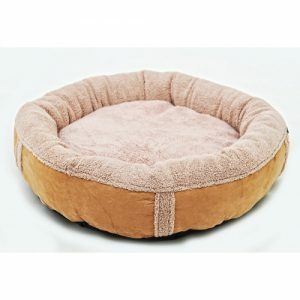 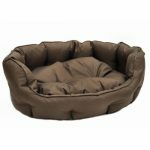 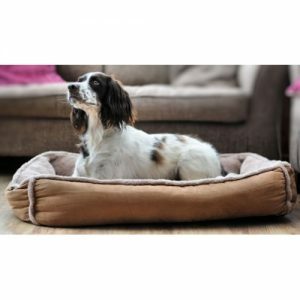 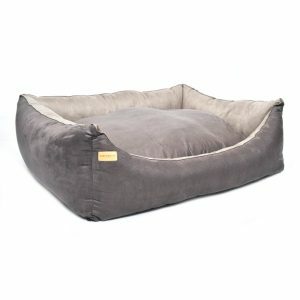 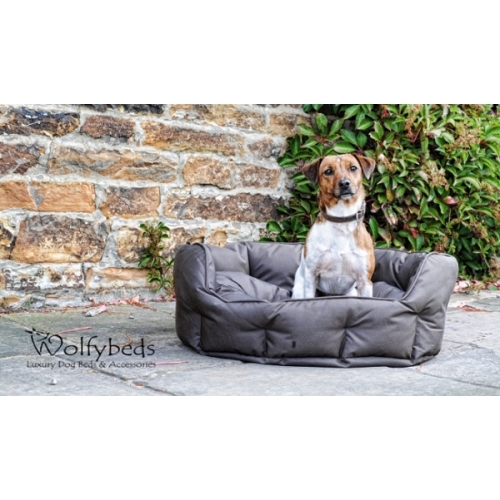 Wolfybeds Rugged Range Round Luxury Dog Bed in Chocolate Brown is an ideal solution for owners of active or working dogs who's priority is quality and comfort. 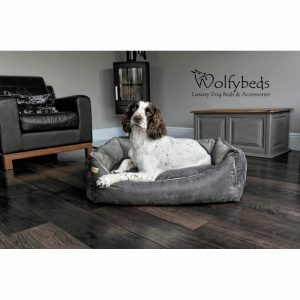 Wolfybeds Rugged Range Round Luxury Dog Bed in Chocolate Brown is an ideal solution for owners of active or working dogs who’s priority is quality and comfort. 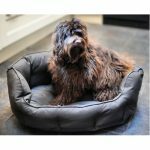 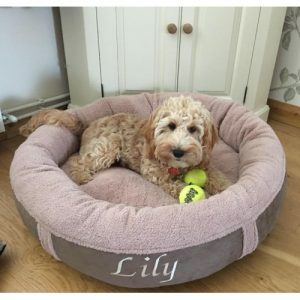 This stylish and practical bed has raised side walls which wraps round the outside of the bed providing shelter from cold draughts, ensuring your dog is warm and comfortable and is essential when drying off a wet dog. 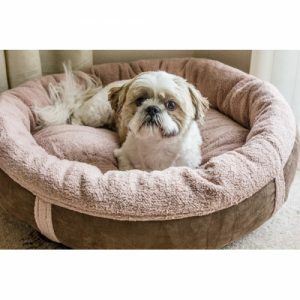 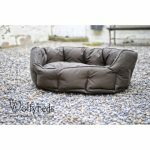 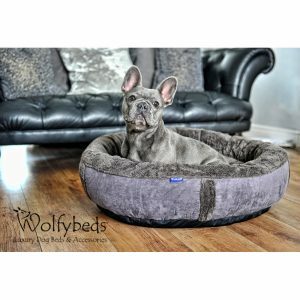 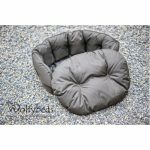 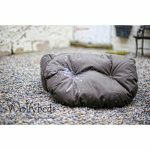 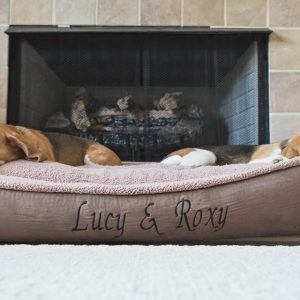 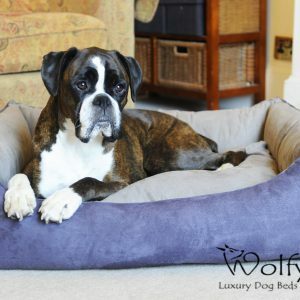 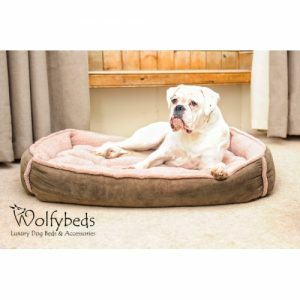 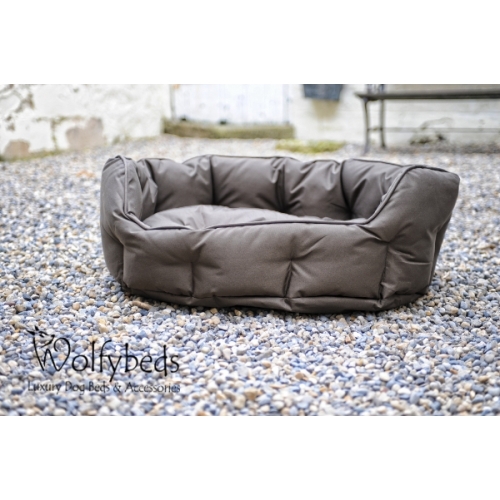 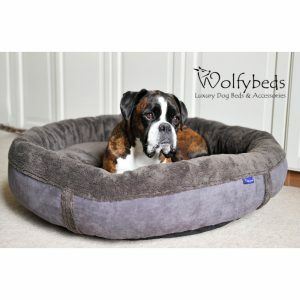 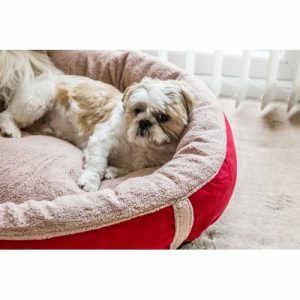 The outer cover is tough and durable, easily standing up to dirt, grit and wet fur however the usual Wolfybeds luxury is certainly not compromised as supreme comfort is acheived with the soft and and plump filling. 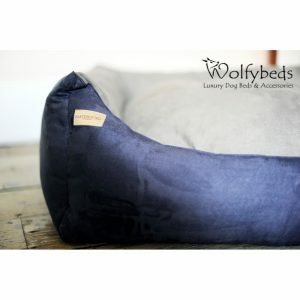 Easy to clean, just wipe the bed over with a wet cloth! 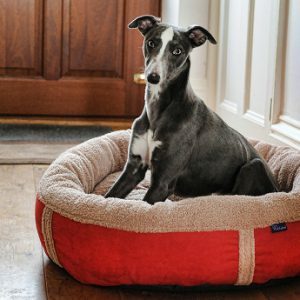 Hi there, Just a message to say the dog bed turned up today! 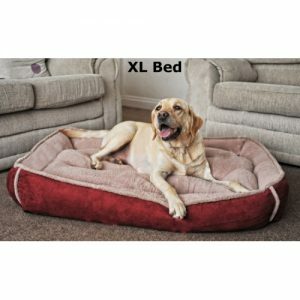 WOW, it’s amazing, my dogs are loving it already!! 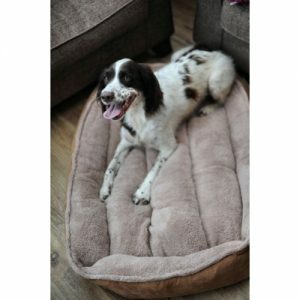 Thanks so much for the free ball and chew! 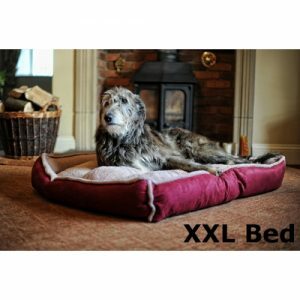 Very happy dogs and one delighted customer! thanks a million.